and Princess are today. 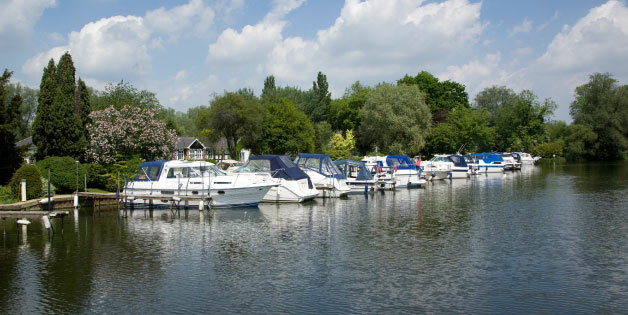 Seamaster Ltd. of Great Dunmow, Essex were a highly successful company building motor cruisers from the mid-1950s until 1981 by which time the company had produced over 3000 boats. Infact Seamaster were pioneers in GRP boatbuilding. The company was sold in 1983/84 to Viking boats who still produce boats under their own name to this day.